This is a show about famous songs and their delicious ingredients. 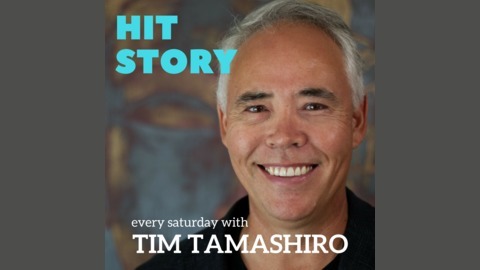 Host Tim Tamashiro tells the stories that are wrapped around the most well known songs in history. Sexual Healing - Marvin Gaye's comeback hit... or was it? 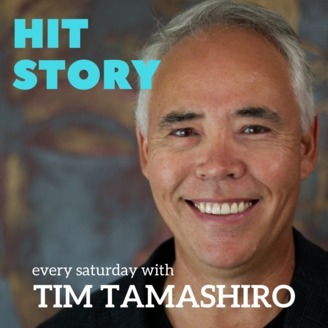 Hit Story: the podcast that tells the tales of tasty tunes. The goal of this podcast is to give you context for the songs that you already love and hopefully the songs will become even MORE MEANINGFUL to you. I’m Tim Tamashiro. This edition of Hit Story is all about when Marvin Gaye ended up in a small town in Belgium and how it reignited his career. This is the hit story of Sexual Healing. Please note, this episode of Hit story may contain references to sexual subjects not appropriate for younger audiences. Listen discretion is advised. The Message - Hip Hop gets serious with a song about poverty.